Hit songs aren't easy to create, as we all know. If it were that easy, everyone would be doing it. That said, there are a number of common elements that you'll find with hits that may help you in constructing one. Here's an excerpt from an article I wrote for the last issue of Music Connection magazine entitled "Analyzing the Hits." The information from the article came from my work on the Deconstructed Hits series. 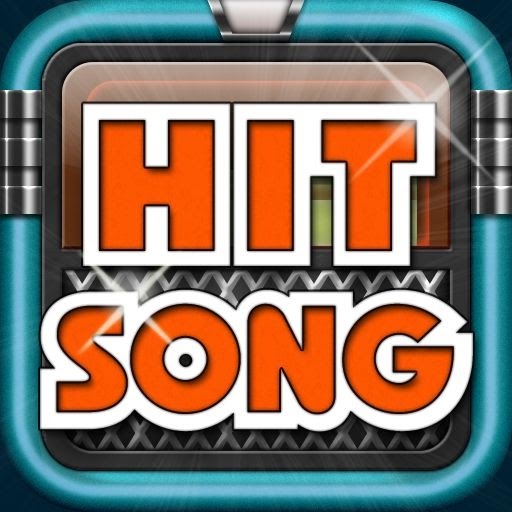 Most hits are short. Songs today average 3:47 in length, which is a lot longer than it used to be, but still an easily digestible bite. Most hits have a short intro. The average intro of today’s hit is about 7 1/2 seconds, but it’s always been about getting to the point and that never seems to change. Most hits limit the number of arrangement elements that occur at the same time. Most have only three or four, and rarely even five arrangement elements that play simultaneously, but no more. The arrangement of most hits develops over the course of the song. Usually it reaches a peak at either the bridge or the last chorus. Most hits use the arrangement to keep your interest. There’s always a new element entering or exiting to hold your attention. Most hits have either a bridge or arrange a repeating song section to act like a bridge. The latter is an arrangement trick to keep the interest high and the song flowing. Virtually all hits are dynamic, with a lot of tension and release, which means a hit changes in intensity. This is usually accomplished through the addition or subtraction of instrument or vocal tracks, but can also occur because of good old-fashioned dynamic playing if real musicians are used. There are exceptions to all of these rules. It is rare to find a song that follows these traits exactly. Often what makes a song a hit in the first place is the ability to twist one of these traits into something new. As you listen to songs in the future, begin to listen to the similarities in song form, arrangement and production, which can be a great help if you’re a songwriter, arranger or producer. The more you know about how hits are made, the more likely you’ll actually create one. Keep in mind that even though you may not like a song or an artist, it is still worth a listen. Hits are hits for a reason, and they are definitely hard to come by. Each has some sort of magic––as well as some common elements––so something can be learned from every single one." You can read excerpts from the Deconstructed Hits books on the excerpts section of bobbyowsinski.com. Welcome to the class of 'Creating Perennially Timeless Hit Songs 101'. First and most valuable lesson in following, plus breaking all the rules: The Beatles. Now go and enjoy your homework.